Discover Japanese culture in Spring by following the story of a young American journalist in search for love and adventure. After receiving a mysterious letter, the young woman goes to Japan to follow more clues. 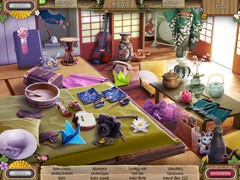 In hope of finding her lost love, she is enriched by the culture of the Far East. Choose your own level of challenge. 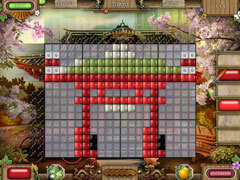 Play 80 mosaic puzzles and enjoy various Minigames. Follow instructions for the tea ceremony, ikebana and sushi rolls. 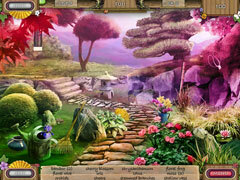 Enjoy Japanese landscape as you progress in the game.